ThingLink is happy to announce that Martin Frid-Nielsen has joined ThingLink as its Chief Operating Officer. Most recently Martin was the Founder and CEO of Soonr, a cloud service for file sharing and collaboration with over 175,000 paid customers. At Soonr, Martin invented early SaaS concepts relating to file access on mobile devices through the cloud, and also raised over $40M in venture funding since 2005. Prior to Soonr, Martin was VP of Products at Merant, PLC (sold to Serena for $350M in 2004), VP of Engineering at NetObjects, makers of the Fusion web-design product (IPO in 1999) and an early employee at Borland, where he worked on the flagship products Sidekick and Quattro Pro. In addition, Martin was named a Top 100 Executive by CRN magazine in 2014. At ThingLink Martin takes over leading Thinglink’s North American and European operations focusing on developing paid services for ThingLink’s fast growing free user base. “ThingLink has come to a point when it is time to take the company’s operations to a new level, and Martin has exactly the right kind of experience and skill set for this role. I have great expectations of working together”, says ThingLink’s founder and CEO Ulla Engeström, who got introduced to Martin, a fellow Nordic startup founder, through the Nordic Innovation House on Ramona St.
ThingLink (thinglink.com) empowers creative professionals to create more engaging media by adding an additional interactive layer to photos and videos. In the past 12 months ThingLink has grown to be the largest interactive image and video community with 1.5M registered content creators and a strong monthly user growth. 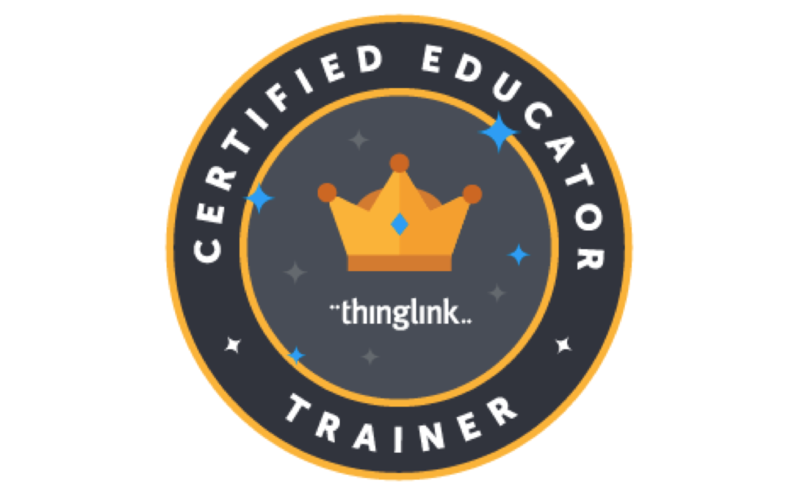 ThingLink offers a free basic service, subscription-driven premium service tiers, and fee-based VIP services including access to the ThingLink creative community. When you spend a good couple of hours crafting Valentine cards with a six-year old, and see how they come up with well-thought and apparently accurate complimens for each of their classmates (“You are funny Adam”, “You are kind Tommy”, “You are the best in school Samuel”), you suddenly remember what great Valentines greetings are all about. Instead of just sending a card with a picture of a heart, it’s about saying something meaningful about the other person in a way that brings a big smile to their face. 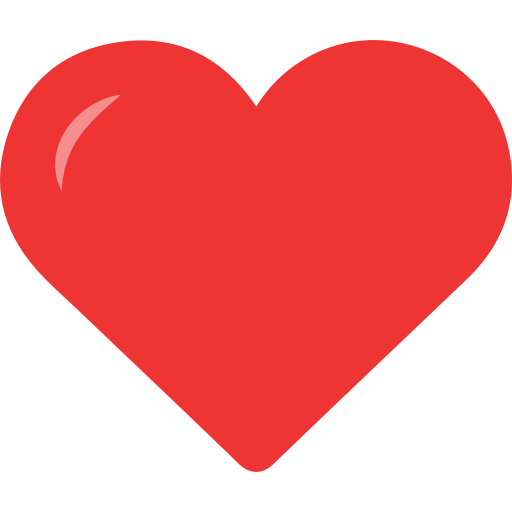 We at ThingLink are doing two things for this Valentine’s Day: First, we are updating our icons selector with a red heart, and second, we are challenging you to use it and say good things about each other! Example: Here is my Valentine’s note to our new customer support specialist Rachel who just joined our Palo Alto team on Monday. We think Rachel is so awesome and hope you will get to meet her soon too! In 2014, ThingLink users have created more than 1.5 million interactive units with an average engagement rate of 55% and CTR of 5%. 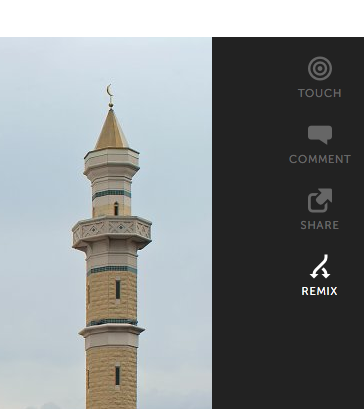 This content can be searched, curated, shared and remixed in the ThingLink Community and embedded to other social media and learning platforms. In October, 2014 alone, ThingLink images from over 100 countries generated 85 million views, 43 million link views, and 3 million clicks. In addition to editorial and educational use, ThingLink has become a popular tool in brand advertising. Since January, 2014, more than 25,000 businesses and brands have signed up to ThingLink, opting to create engaging rich media images for websites, campaigns, and social media updates. At the same time, digital agencies are using ThingLink to speed up creation time for interactive content and taking advantage of ThingLink’s Premium and Corporate account to create bespoke interactive campaigns for their clients. “The next step is building ThingLink towards an ecosystem where content creators, consumers, and businesses connect around curated visual experiences. The same way in which people curate Spotify playlists, they can now add a collection of links on images. 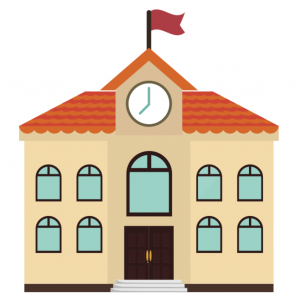 We have seen how well-curated interactive images and video can be tremendously engaging, and they certainly offer an alternative to textbooks or text-based web browsing and learning,” says ThingLink’s founder and CEO Ulla Engeström.